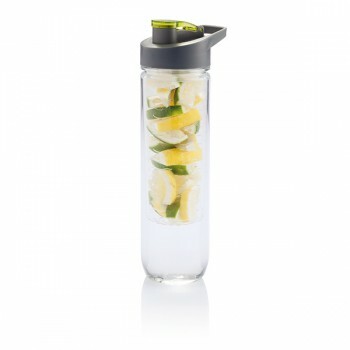 Combine your favorite fruit with spring water and join the ultimate health trend for this year. 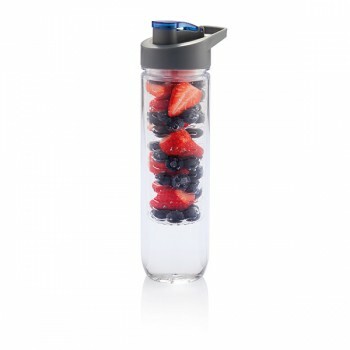 Load up with flavour and vitamins! 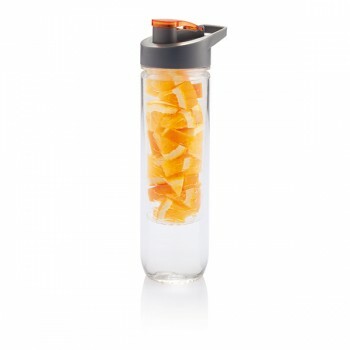 Generous 650 or 800ml capacity with removable infuser element makes it easy to extract, mix and match any flavour. Try adding ice cubes for a more refreshing drink. Stainless steel lid and tritan body. Available in 4 base colours.